A beautiful smile can light up even a dull personality. Your smile has a lasting impression on the people you meet. Unfortunately, every one is not blessed with a perfect set of those 32 pearls. However, that doesn't mean you have to live with an ugly smile. This is where Orthodontics comes to your rescue. The word Orthodontics is derived from a combination of Greek word 'Orthos' which means straight or perfect and the word 'Dontos' which means teeth. In a perfect set of teeth, the upper and lower jaw fits neatly together. When a person lacks this alignment, it not only impacts your appearance but also increases the risk of tooth decay and gum diseases. Majority of these issues need professional intervention. Orthodontics is a field of dentistry that solves dental issues with regard to teeth and jaw alignment, using corrective devices like braces and plates. Apart from treating malocclusion, orthodontics also treats and controls several facial growth issues that shapes the jaw. Another aspect of orthodontics also includes cosmetic dentistry that focuses only on aesthetics more than medical treatment. Orthodontics treatment is recommended to eliminate the effects caused by crooked, crowded, or overlapping teeth. If ignored, it can lead to a series of issues like tooth decay and gum disease, injuries to the gum, and wear and tear of the teeth. An individual's self confidence can get affected if they get conscious of the way they talk or smile. Orthodontics generally does not include children below 11 years for a simple reason of the absence of well developed adult teeth. The other reason is that children will not be able to maintain the strict oral hygiene regime required during the course of treatment. However, if a child has a cleft lip or palate they can be treated before their adult teeth develops. 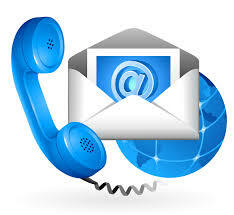 A specialist in orthodontics is known as an orthodontist. An orthodontist uses a patient's medical and dental history and clinical examination with the help of X-rays and plaster models of teeth, for his diagnosis. Based on these results, the treatment is recommended. The most important problem that is treated through Orthodontics is malocclusion, which is a word to describe the misalignment between the teeth or between the upper and lower jaws. These dental issues are commonly solved using Orthodontic devices. 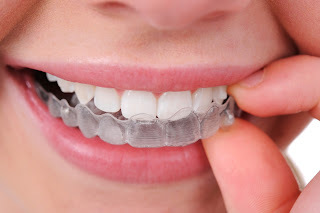 Some of these devices are braces, fixed space maintainers, retainers and plates, aligners, headgear, lip and cheek bumpers, splints, and palatal expander. All Smiles Dental Care is one of the leading choices in dental treatments. Features like 100% sterile environment, high quality standards, availability of EMI options, and high usage of advanced technology make All Smiles one of the top 10 dental clinics in India, declared by the Times of India. 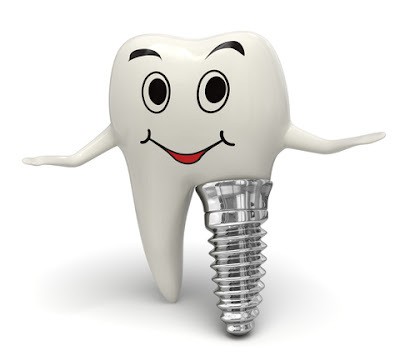 Provides Best Orthodontics Treatment in Bangalore. A broad smile keeps all happy. But hiding the smile is quite painful due to dental problems. 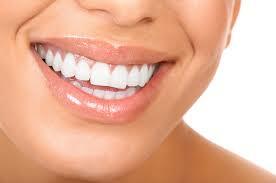 Smile Makeover is a process of improving the smile appearance through one or multiple cosmetic dentistry procedures. Cosmetic dentistry, Smile designing, Smile sculpting, and Aesthetic Dentistry are the other names for Smile makeover. It is nothing but sculpting a better smile by altering the teeth alignment, shape, texture, and color of the existing teeth with ceramic / porcelain crowns / veneers. It is not a surgical treatment and the teeth can be straightened without braces / orthodontic treatments. Smile makeover takes 5-7 days and probably 3-4 visits are recommended. After assessing present smile and teeth alignment custom made smile is designed. Material selection for crown / veneer and treatment planning are charted. Bite registration, shade selection, and impression making are done. Final crown / veneer fabrication work is done in highly-equipped Laboratory. Crowns / Veneers are fixed. Bite adjustments are monitored and corrected. Self-confidence is elevated by undergoing teeth straightening, veneers, and teeth whitening. Misaligned teeth lead to a severe headache and if a bite is abnormal it will definitely cause tooth pain and headache. 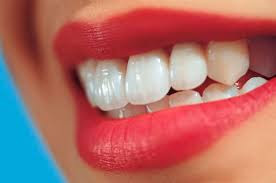 Cosmetic dental treatment reduces the problem. Everyone needs to be persistent with the output success result of such treatment. Hence proper oral hygiene is done by them by rinsing, flossing and brushing the teeth. Overall, the entire look is enhanced by such cosmetic dentistry procedures.Smile makeover cost depends on the quality of materials used during the treatment. All Smiles Dental Clinic offers Best Smile Makeover in Bangalore with the help of dedicated team of doctors and other staff. Dr. Trivikram Rao is the leading and one of the Best Cosmetic Dentists in Bangalore who has more than 16+ years of experience in the cosmetic dentistry field.